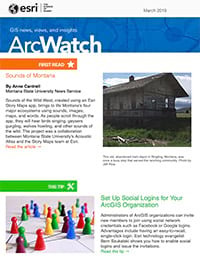 Your go-to place for GIS news, views, and insights. 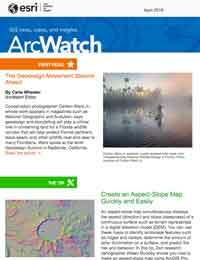 ArcWatch publishes stories written by and for you, the current and future mapmakers and geospatial app makers. You'll get the stories, tech tips, thought leadership, training information, and product news to turn your ideas into successes. 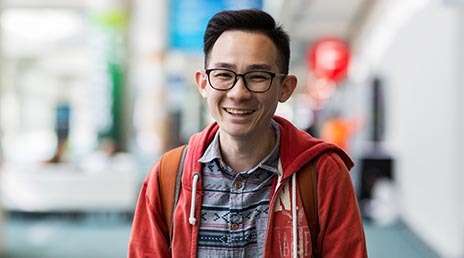 Keep up with what's new and what's coming next in ArcGIS. See what types of trailblazing geospatial applications are being developed by organizations like yours. 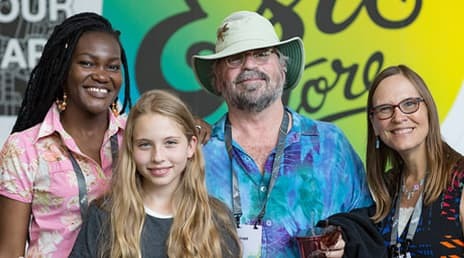 Read coverage of major events such as the Esri User Conference, the Geodesign Summit, and the Esri Developer Summit. Hone your GIS skills by working through step-by-step technical tips. Find out about upcoming live training seminars and massive open online courses (MOOCs) you can attend. 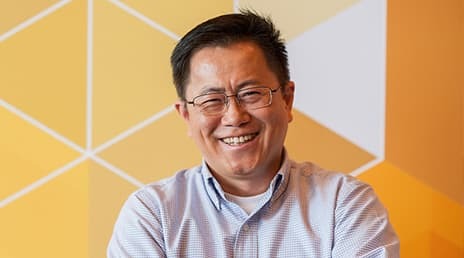 Read inspirational profiles of people who use geospatial technology to make the world a better place. Read feature articles on how GIS is being used around the world to help build smart, sustainable cities; fight disease, poverty, and crime; recover from disasters; and even build back economies. 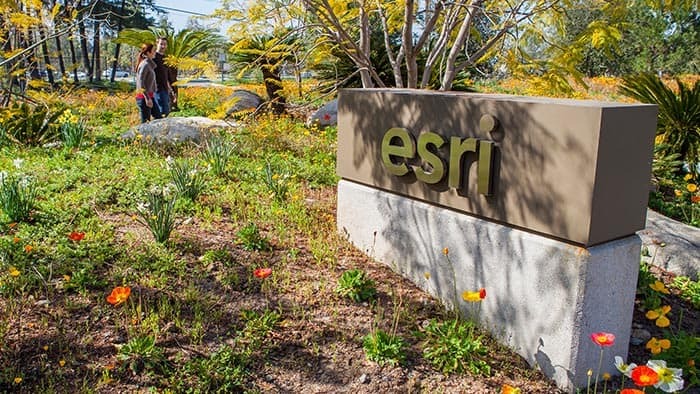 Learn about mapping and analysis by viewing exemplary examples of Esri Story Maps. Update your information or preferences.